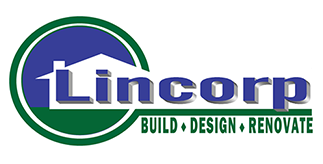 I loved working with Lincorp Construction! Their attention to detail was incredible – including the detail of what my budget was! They asked and then listened to my my lifestyle and how my family runs and created a space that truly works for us! Every person we dealt with we were extremely pleased with the professionalism, efficiency and assistance. They were so easy to deal with, and timely in meeting our request. They were within a week of their original timeline, and we knew exactly what would be going in in the house each day. We love our kitchen remodel!